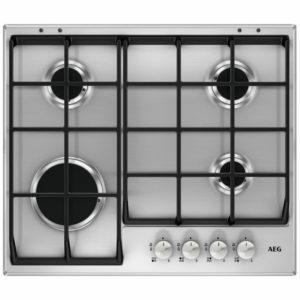 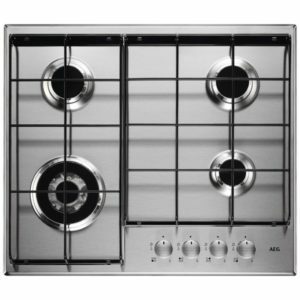 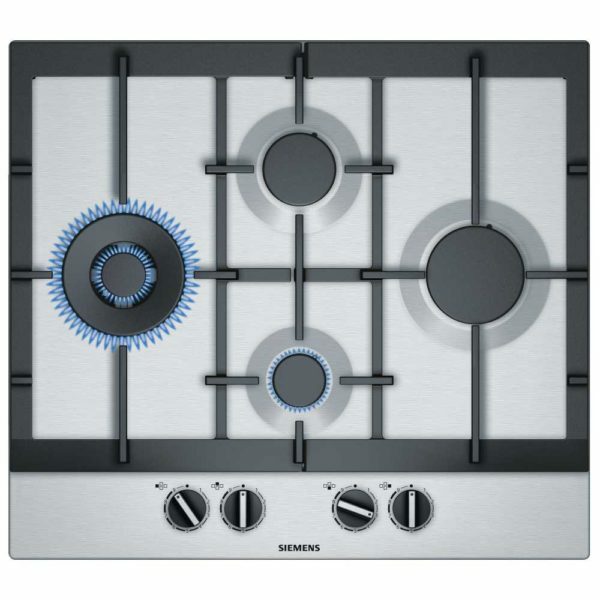 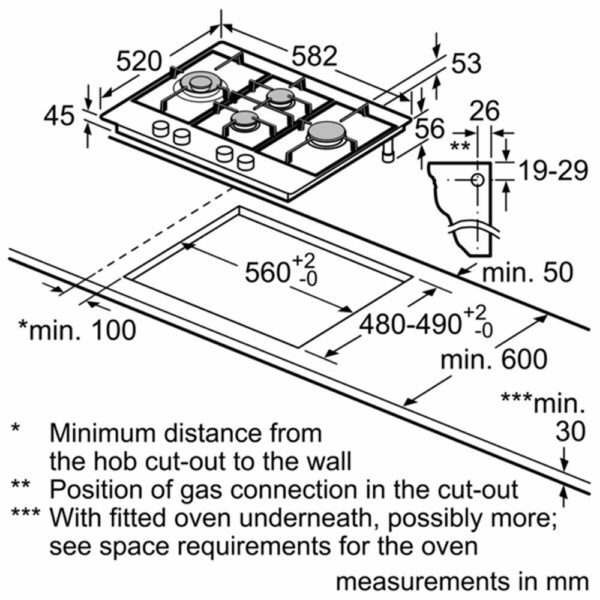 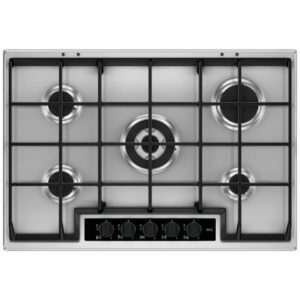 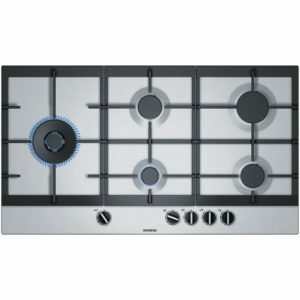 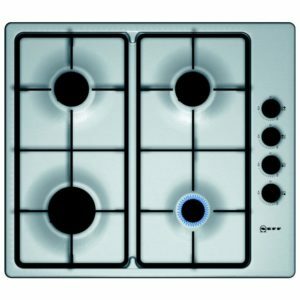 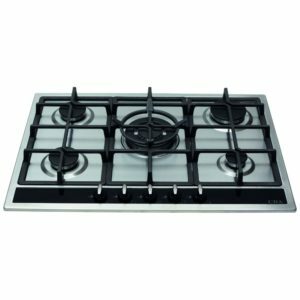 This fantastic 4 burner gas hob from Siemens provides plenty of performance with elegant style. 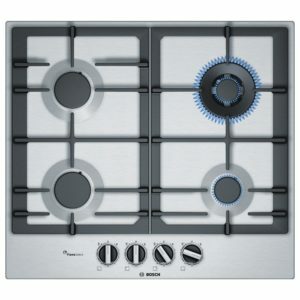 Gas cooking is always popular due to its rapid response and fine control, and Siemens have built on this with their Step Flame technology. 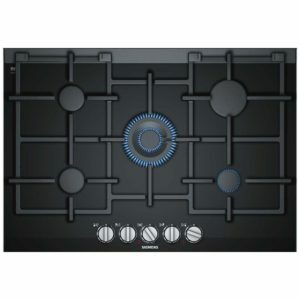 Nine precise levels of flame give excellent control and accuracy when you need to cook. 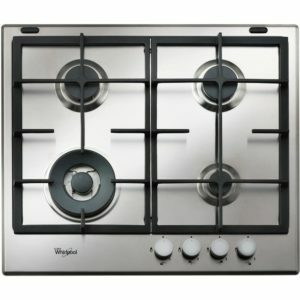 Including a handy wok burner, which provides more intense heat, you will be able to easily cook up your favourites.